So far insightadmin has created 87 blog entries. 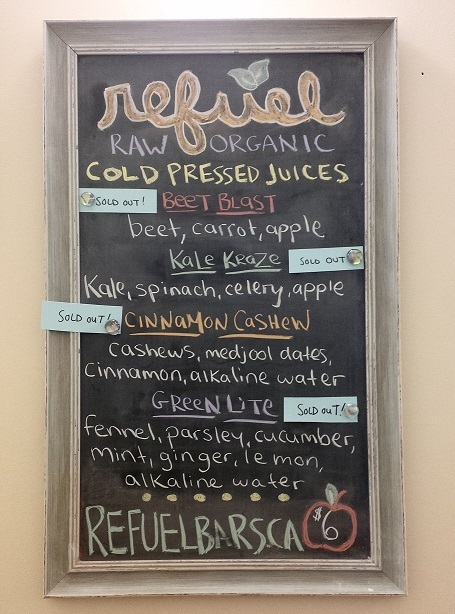 Refuel Juices are a hit! How much can a dietary change do for you? Great Success at Holiday Workshop!